That is All concrete members are not exposed to weathering and floor slabs essentially interior slab having any types of covering. 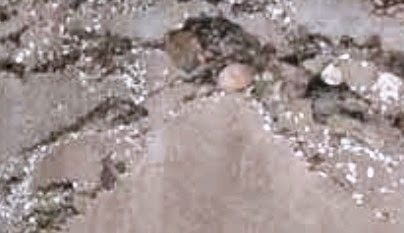 2S class aggregates are considered to apply interior floors having no covering. 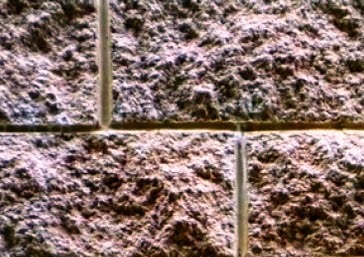 5S class aggregates are considered in architectural concrete exposed to weathering. 4S class is expose to abrasion as most application are road, bridge and water-front structures. 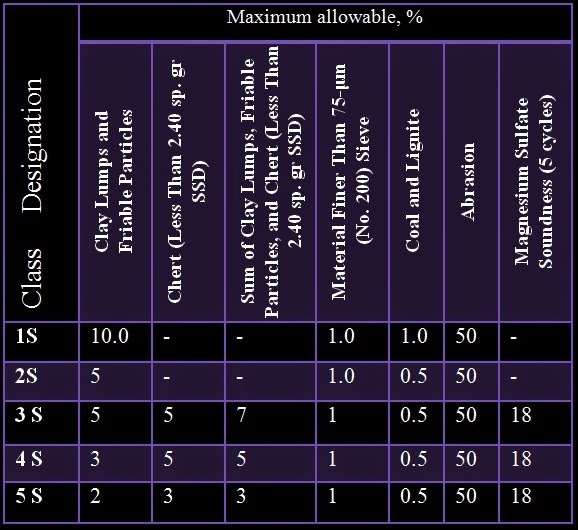 In case of abrasion requirements, crushed and air-cooled BFS (Blast furnace slag) is not included. The rodded bulk density or unit weight of this material should not be less than 70 lb/ft3. a. This value may be increased 1.5 times when the material is free from shales or clay. It's kind of crazy that so much of the country is at such a high risk. I know that I would want to do everything I could to prevent this kind of issue on my own property. I'm sure that other people feel the same way as me too. I hope that people are able to do things to get themselves the right kind of help to keep themselves in a good place.